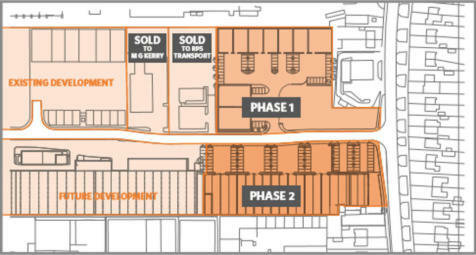 The secured site offers numerous possibilities for occupiers. 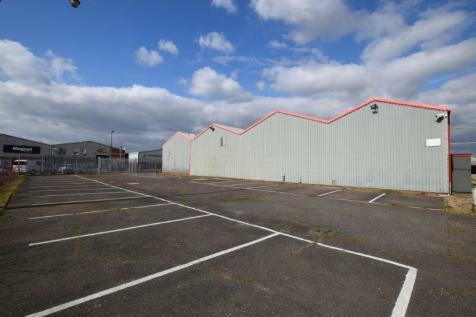 There are various buildings and covered open storage on site ranging in size from circa 2,500 sq ft up to a total of 13.75 hectares (34 acres). 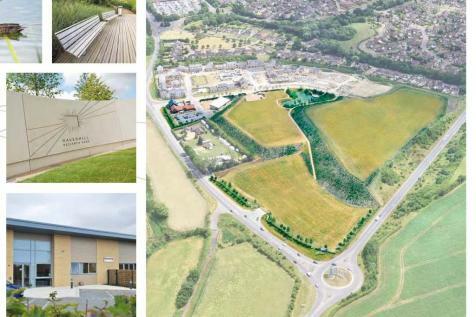 Commercial development land which encompasses 28 acres on completion and is to be developed through the sale of serviced plots (1/4 acre approx upwards) with buyers self building projects, Or completed buildings provided by the site owner on a leasing arrangement with the proposed tenant. 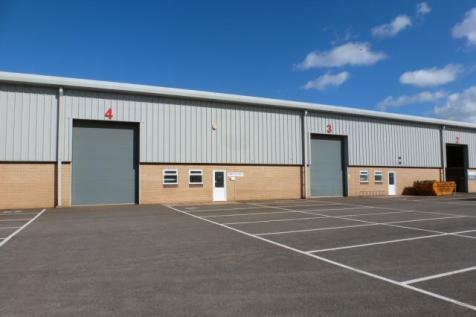 Economical Town Centre Office Premises 6,085 - 40,980 sq.ft. - Suitable for alternative uses including offices, disaster recovery facility, Class D1 uses and archive storage, subject to planning. 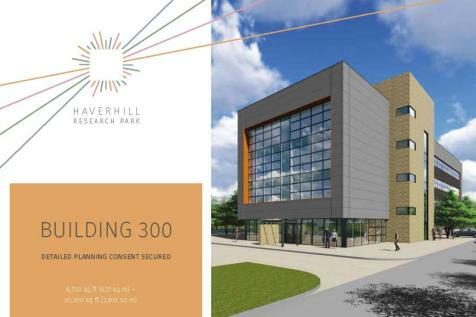 - Flexible open plan accommodation. - On site parking. 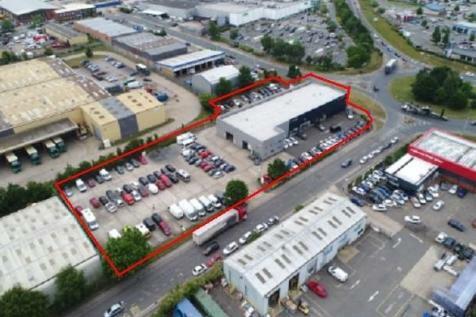 A scheme of industrial B1(c), B2 and B8 units of between 2,067 sq ft and 27,178 sq ft available either freehold or leasehold at Futura Park, Ipswich. 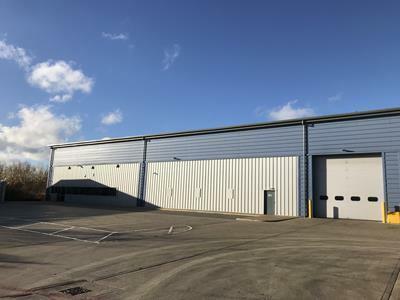 Units 5 & 6 Farthing Road Industrial Estate comprise two interconnecting end of terrace warehouse units with loading/parking to the front of Unit 5 and loading and parking to the front and side of Unit 6. 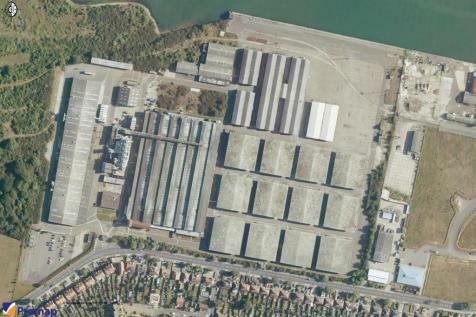 The property comprise 2 end of terrace warehouse units linked at both front and rear with interconnecting offices and ancillary accommodation at the front of each unit. 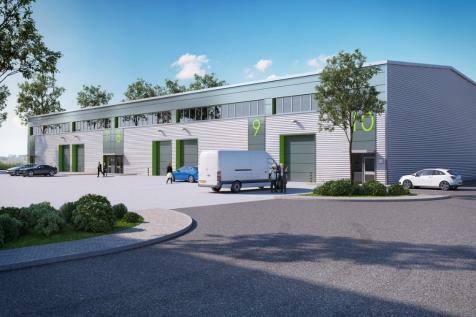 Loading to the units are via 3 loading doors, 2 at the front and a smaller door to the side of Unit 1A into a secure yard. 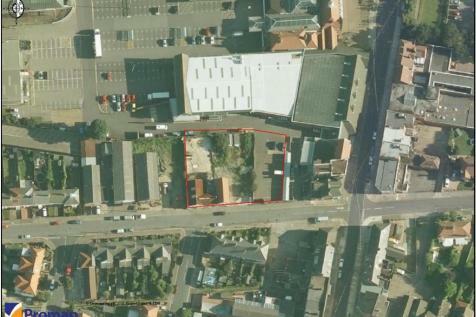 PROMINENT TOWN CENTRE RETAIL DEVELOPMENT OPPORTUNITY The property comprises a cleared level site of approximately 0.3 acres with frontage of some 33 metres to St Andrews Road.